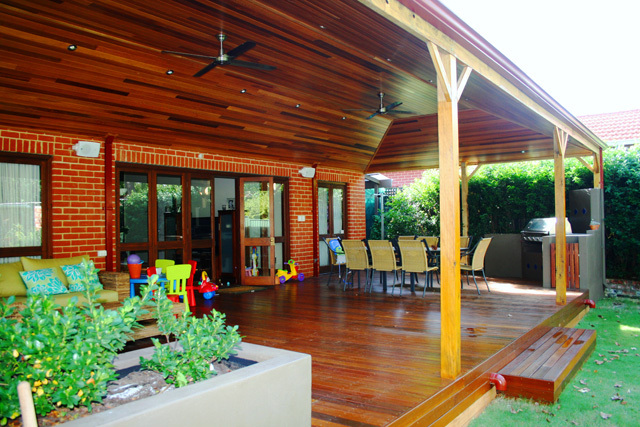 Timber decking has become a popular design element in contemporary Perth architecture being widely used to enhance the aesthetic appeal of any home, garden and building and creating a feeling of nature and open space into higher density residential living. 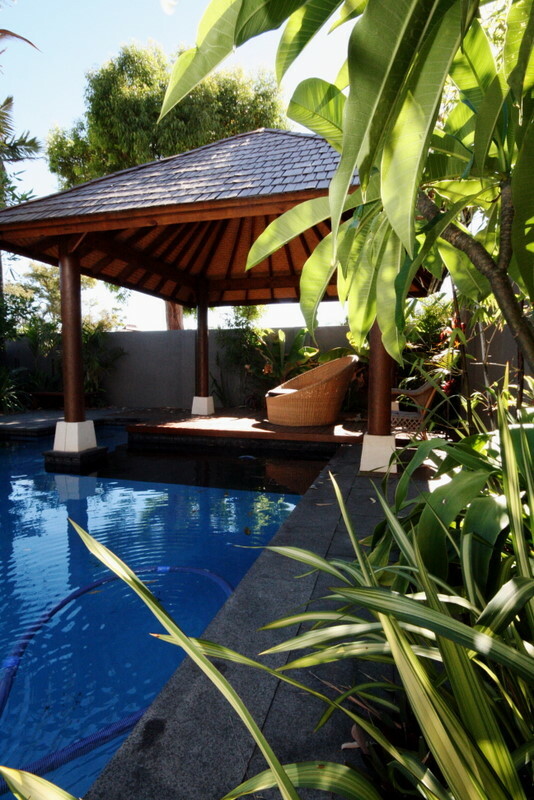 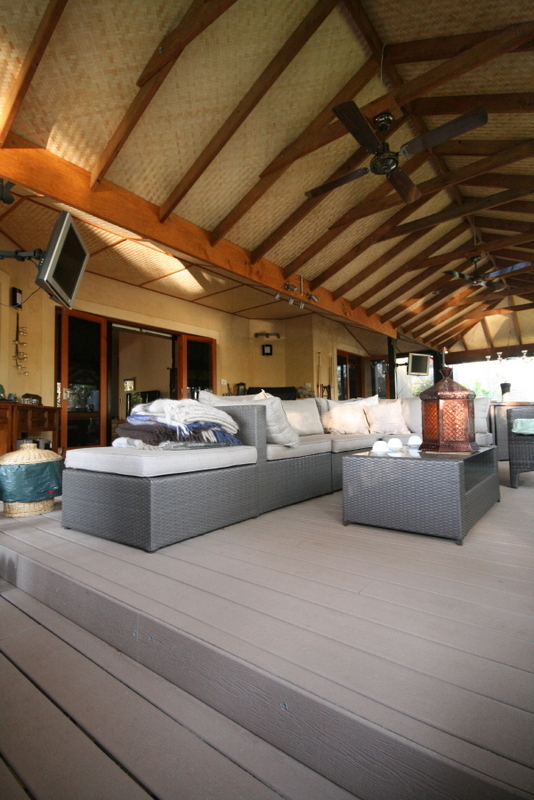 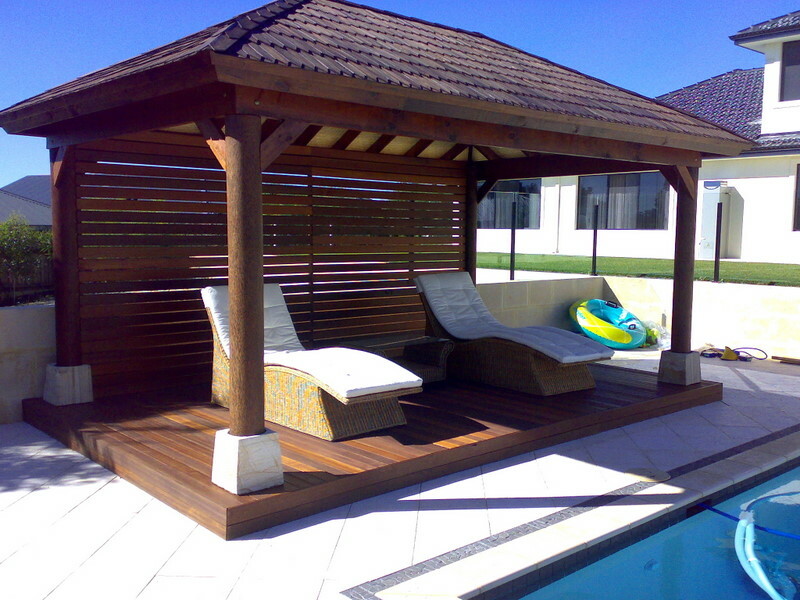 A versatile and highly durable product in harmony with the environment a timber decking of any species can provide a natural flow of your interior living spaces outdoors, a stylish and hard wearing floor for your verandah, patio, pergola, gazebo, cabana or Bali hut, a comfortable surround for your pool or a walkway between your favourite backyard spaces. 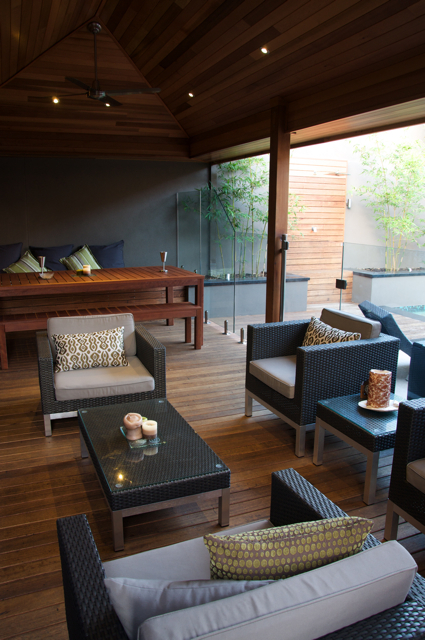 Raised timber decking is particularly versatile for converting your sloping, rocky or otherwise unusable backyard space into a functional outdoor living space . 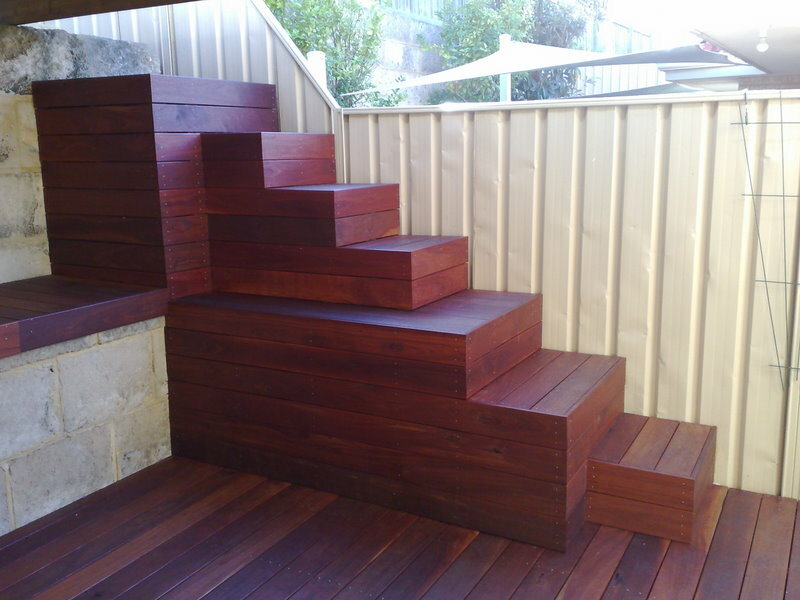 A raised decking can also add some form and level change to very flat yards in virtually any shape, size or number of levels. 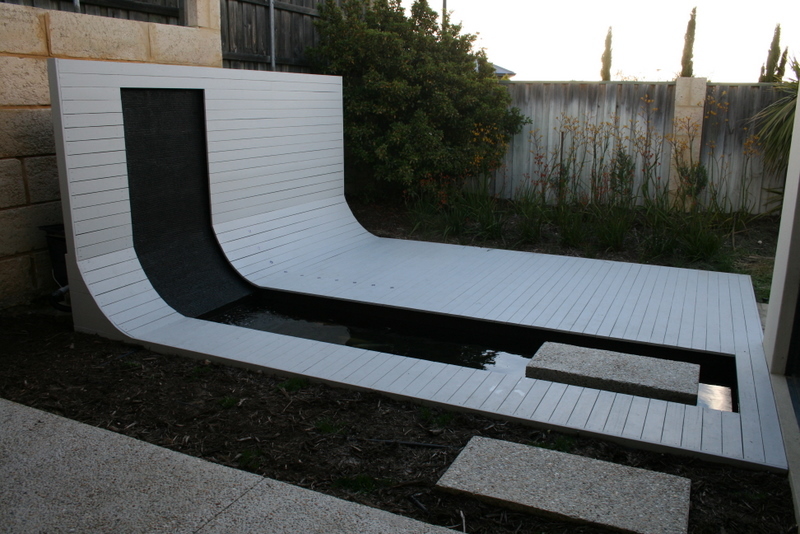 There is no end to the design possibilities. 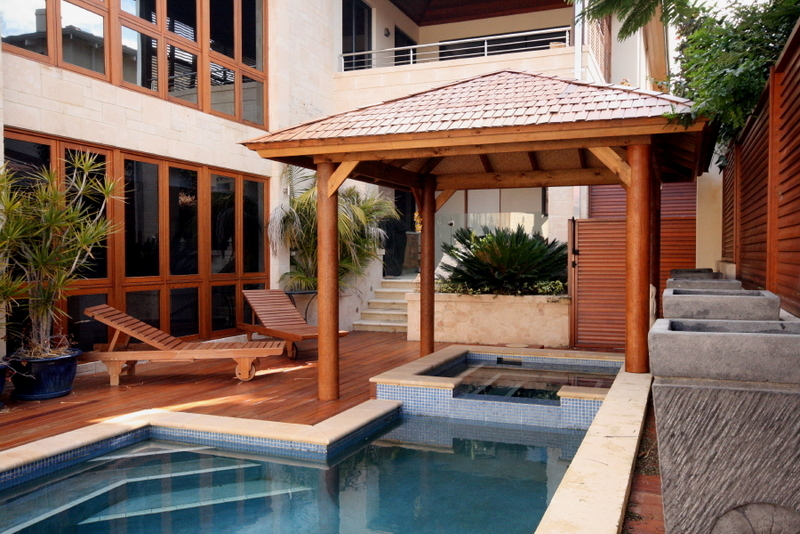 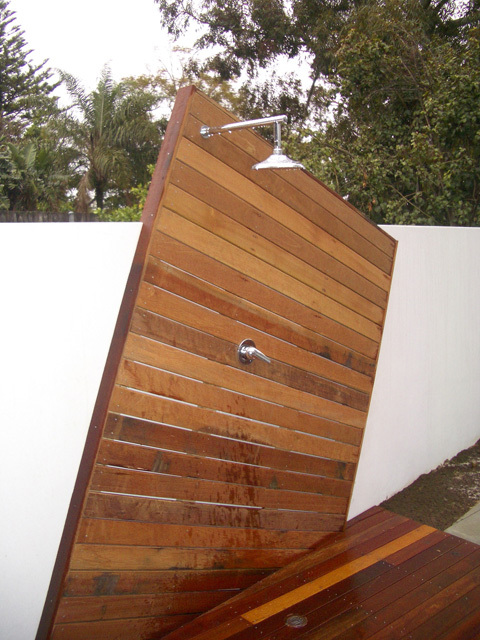 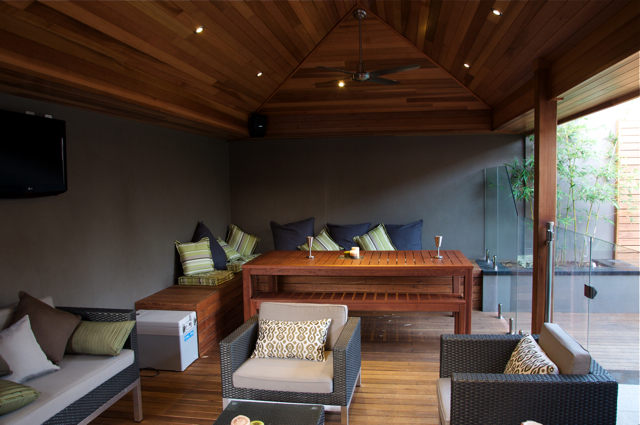 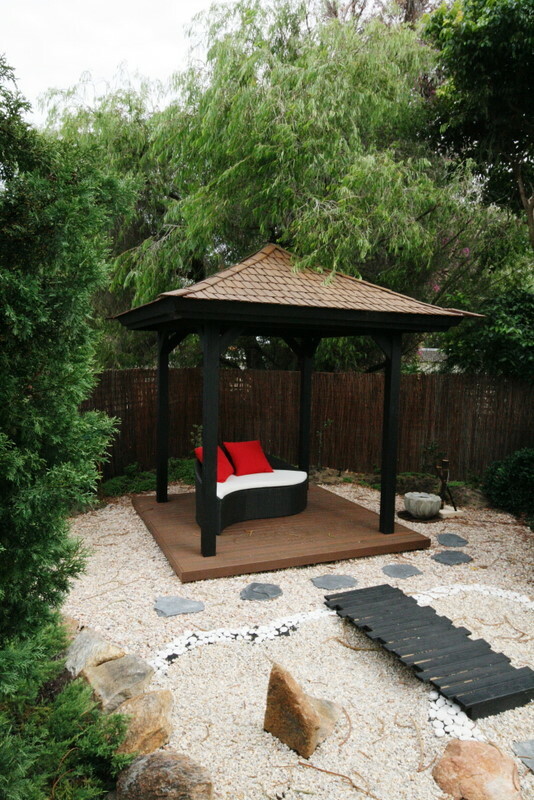 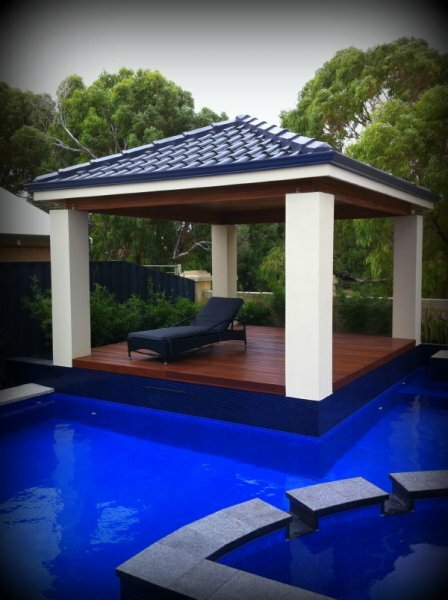 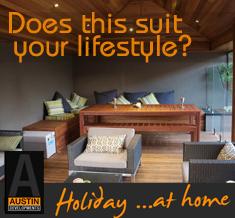 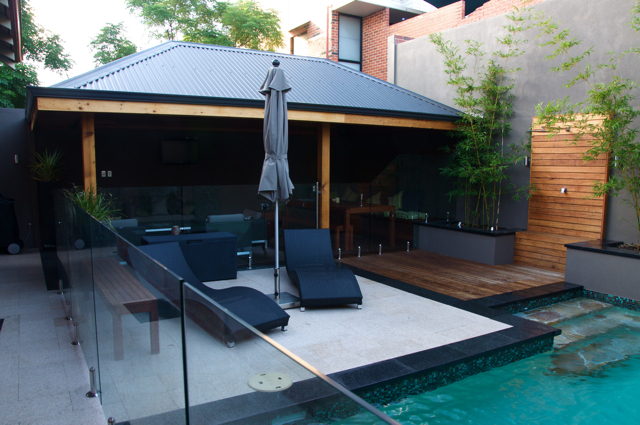 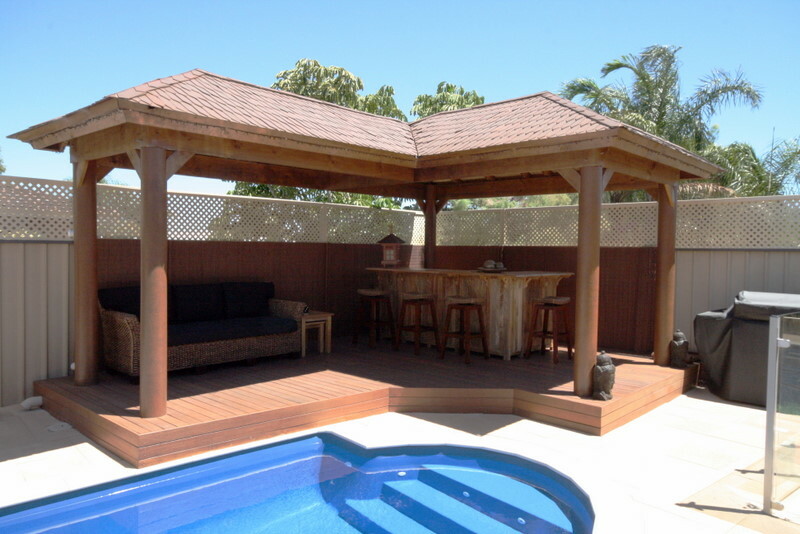 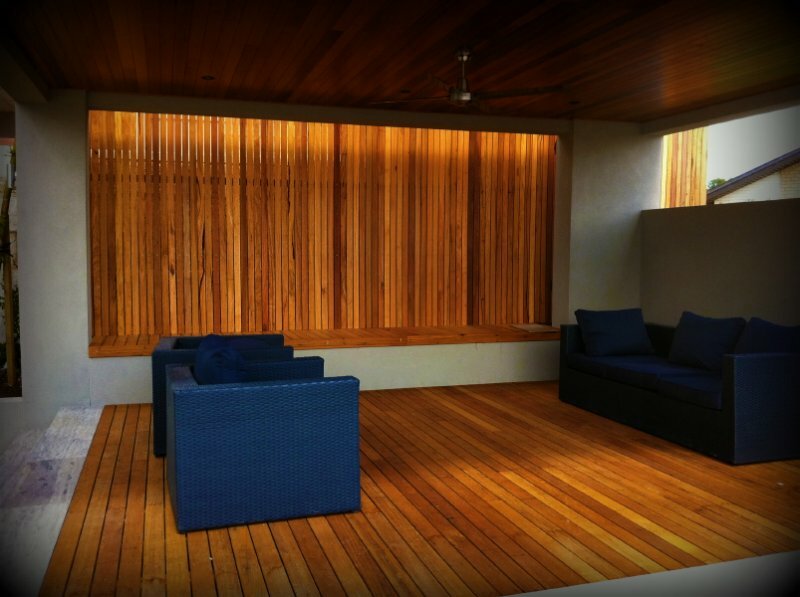 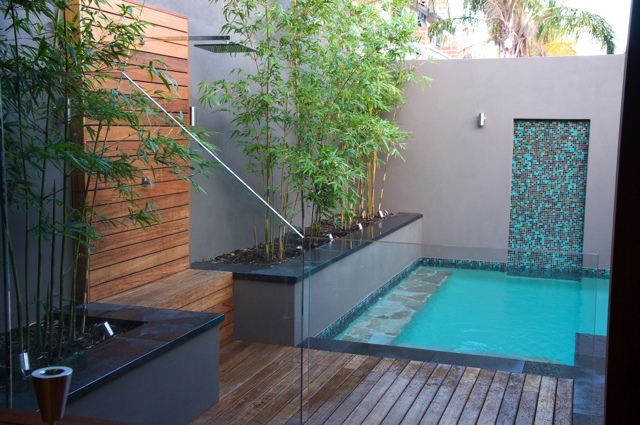 Austin Developments are Perth’s timber decking artisans and can create a designer timber deck to transform your outdoor living space into an oasis. 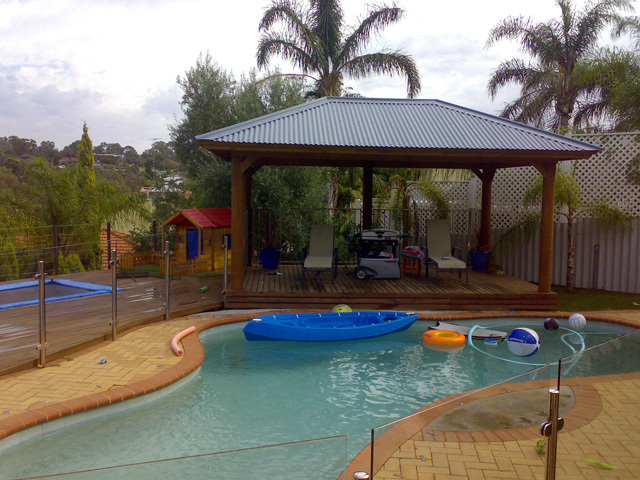 We have over 15 years experience in timber deck design and construction and employ our own fully qualified tradespeople. 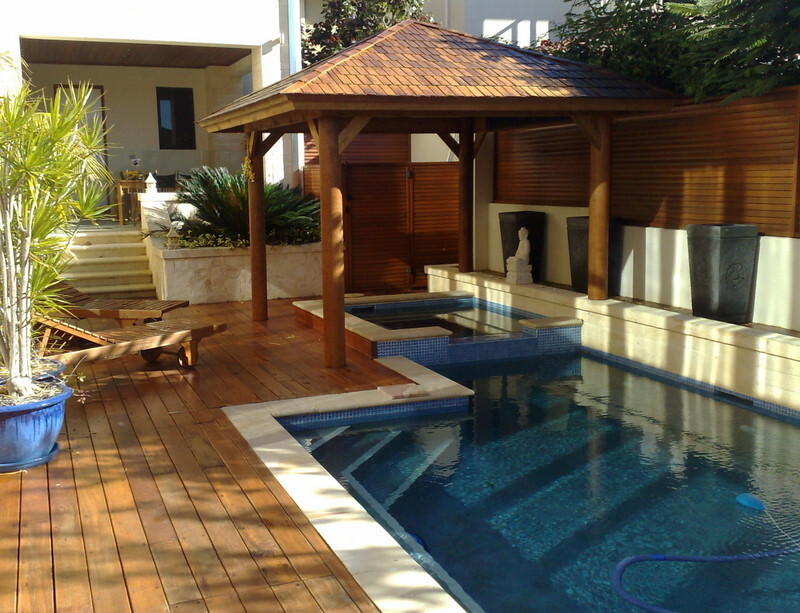 Contact us today for a free no obligation consukltation to discuss your timber decking requirements.